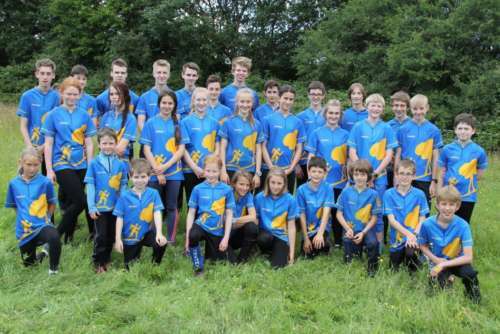 The squad meets for training on a monthly basis and competes as a team in national events. 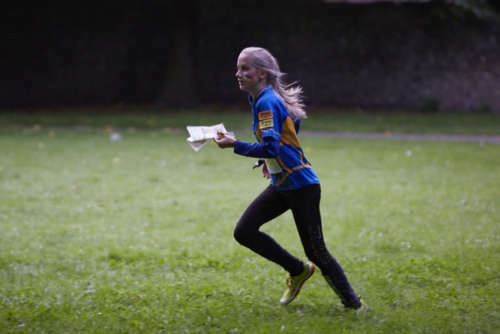 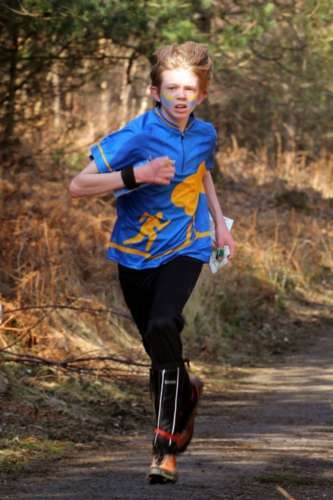 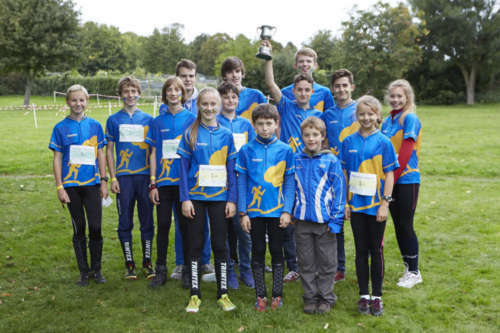 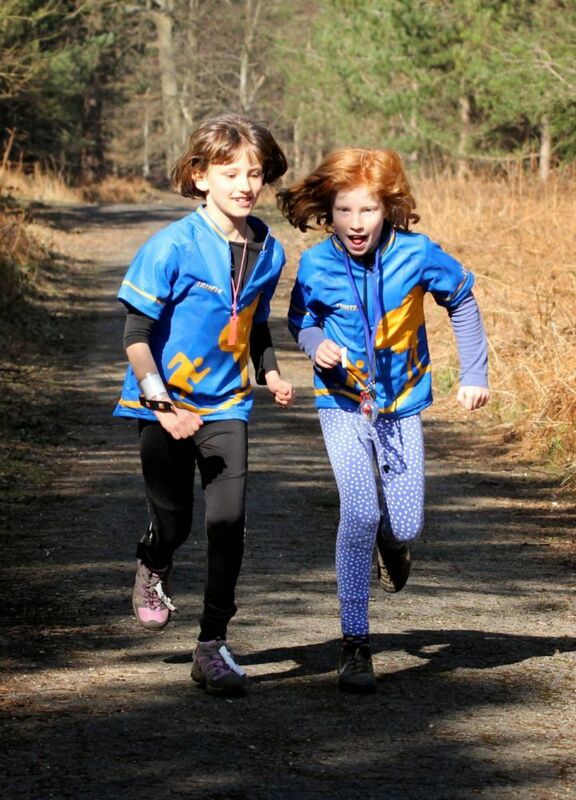 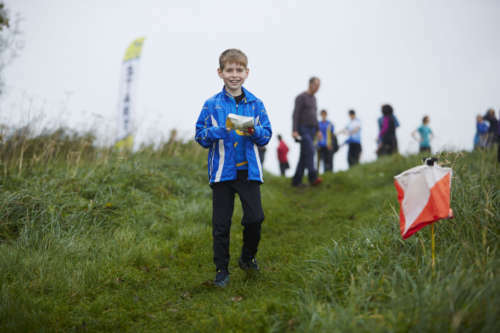 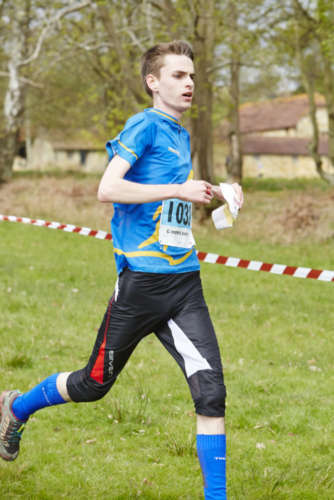 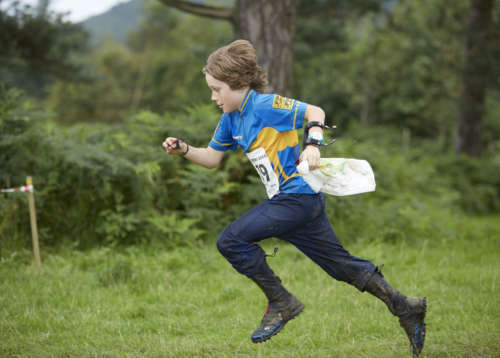 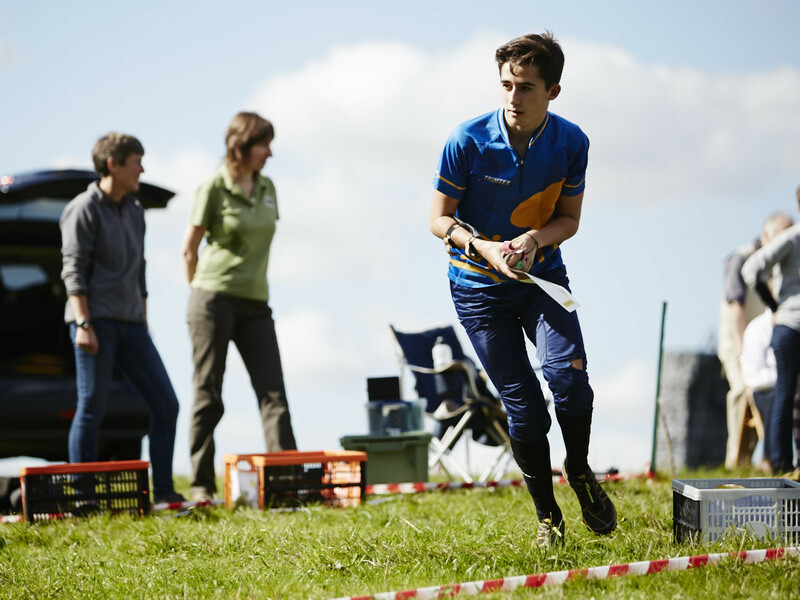 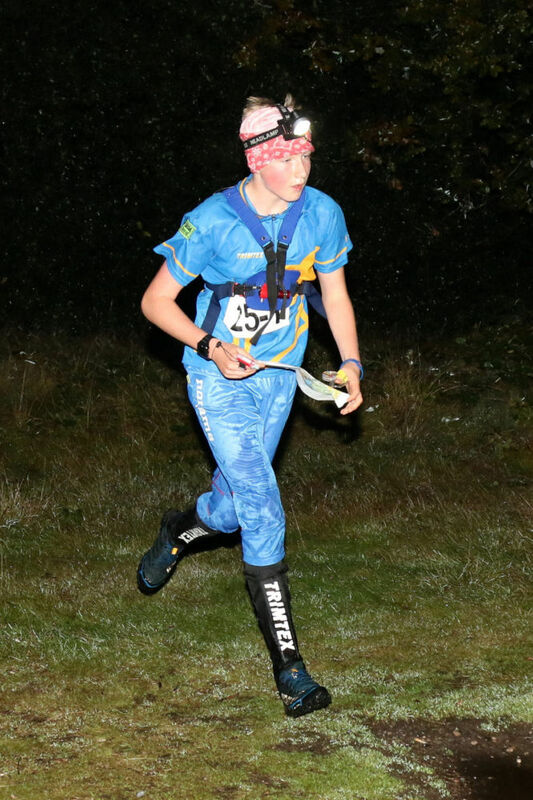 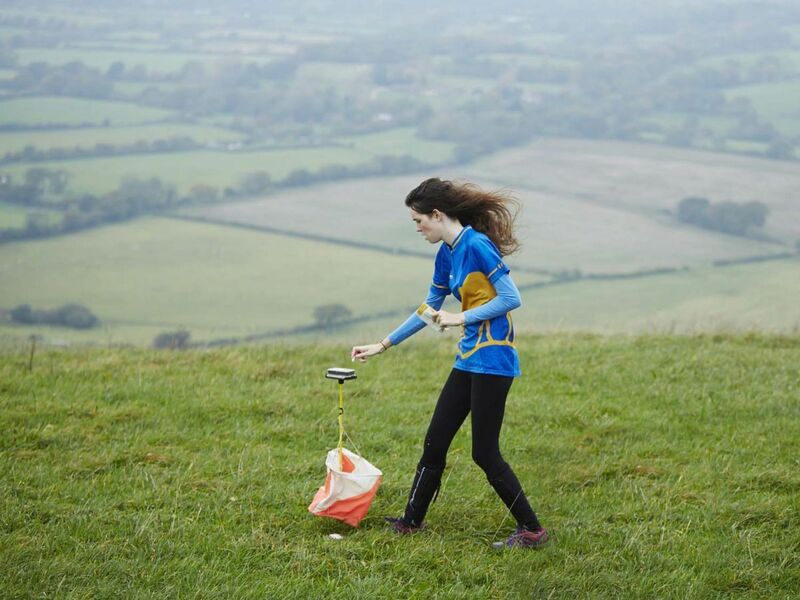 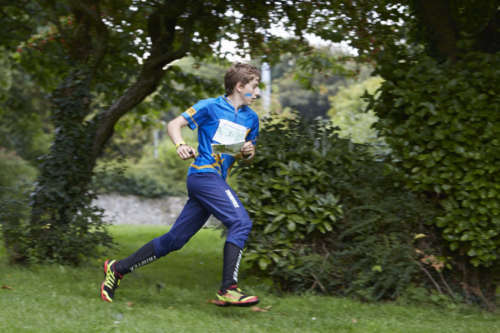 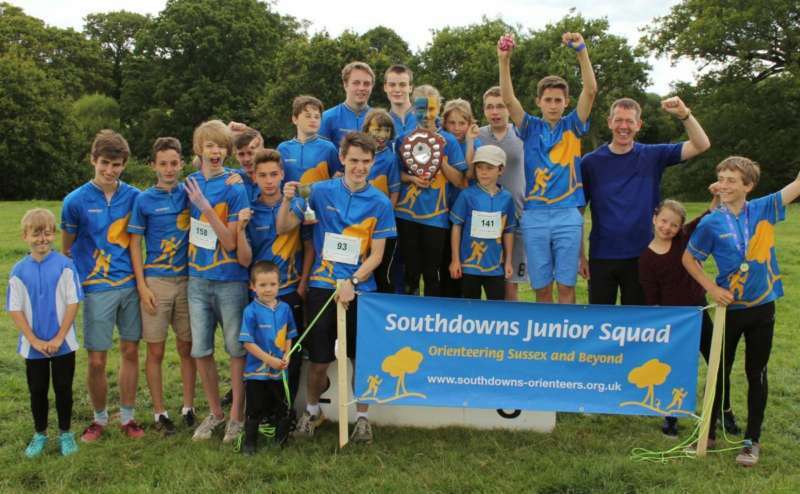 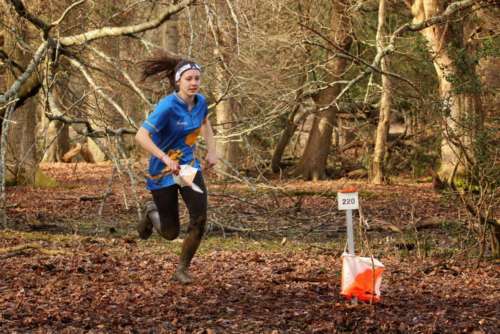 Southdowns Orienteers organise events most weekends and have activities on Tuesday evenings. The junior squad team consists of Rob Lines (Head Coach), Alex Lines (Team Manager), Will Heap (Junior Development), Karen Ashworth (Safety Officer) and Clare Lines (Child Protection and Welfare), all of whom can be contacted via the contacts page. 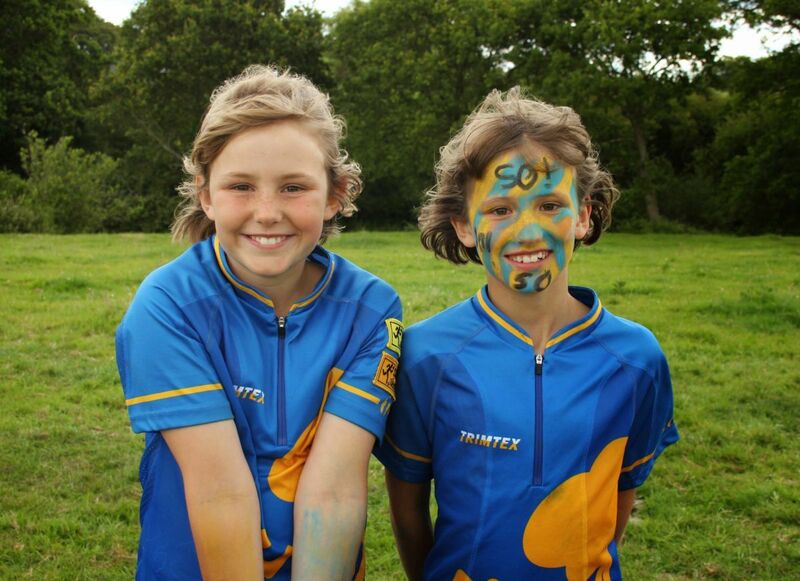 Scarlet Heap (W16) and Amelia Bartlett (W16) are the Junior Squad Reps and always happy to chat at events. We always welcome new members - JOIN HERE.